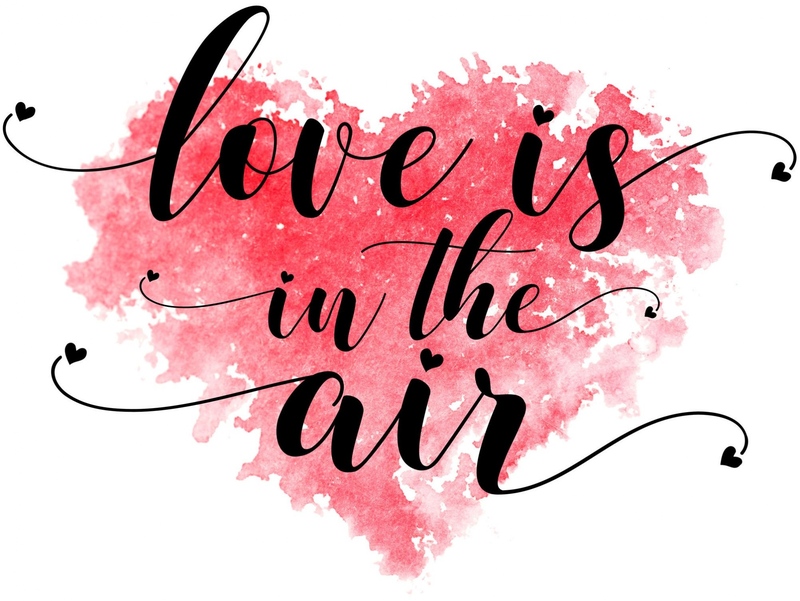 The 2019 San Francisco Recorder Society (CA) workshop, Love is in the Air, will be held on Presidents' Day, Monday, February 18, 2019. This is a national holiday and an unusual day of the week for our workshop. We hope it will allow for full participation from our regular participants as well as players who are new to the workshop experience. Please join us as conductors Hanneke van Proosdij and Rotem Gilbert present music about love in its many forms. Love can inspire, fill us with joy, and lift us up, but can also bring heartbreak and grief. We will explore the many colors of love by an array of favorite composers from Guillaume Dufay to Gustav Holst. All music will be provided electronically to registrants in advance. A few paper copies will be available on request for those who cannot print their own. 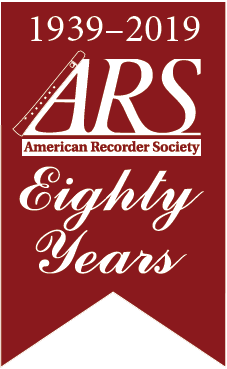 The San Francisco Recorder Society Workshop is known for being particularly open to those who may never have attended a music workshop in the past with sessions organized for players of differing skill levels, from low-intermediate to advanced players. If you have friends who play, or students who have been hesitant to attend a workshop for fear of not being “ready” please encourage them to join you at this event. There will be lots of friendly players who will gladly sit next to the newcomers and guide them through the music and the day. Let us know in advance if you would like to sit with a musical mentor. The fee includes all the music, coffee and other refreshments for the morning break. Bring your own lunch as there are no convenient restaurants in the immediate area. There is a kitchen available for refrigeration and warming of your food. Street parking and limited garage parking is available. The church is also accessible by public transit: it’s on the 28, and 66 MUNI bus lines and three blocks north of the L Taraval streetcar line. All areas of the church are wheelchair accessible. Please contact us in advance if you need assistance.